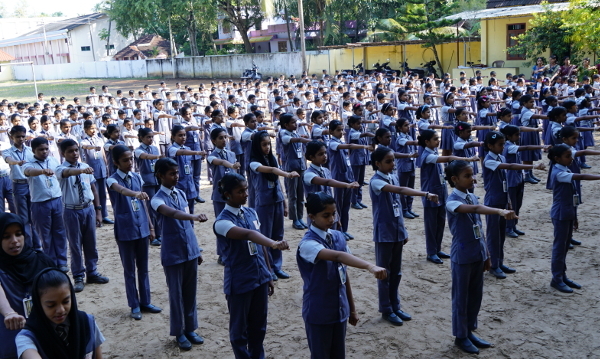 Every student is required to attend the morning assembly which begins at 8.50 am. Students must be in their class rooms by the first bell at 9.15 am. Violation of this rule is punishable with imposition/fine. Similarly late coming should be strictly avoided. Persistent late coming is a punishable offence.